Join us for the celebration! Sunday, November 12, 2017 4-6pm. 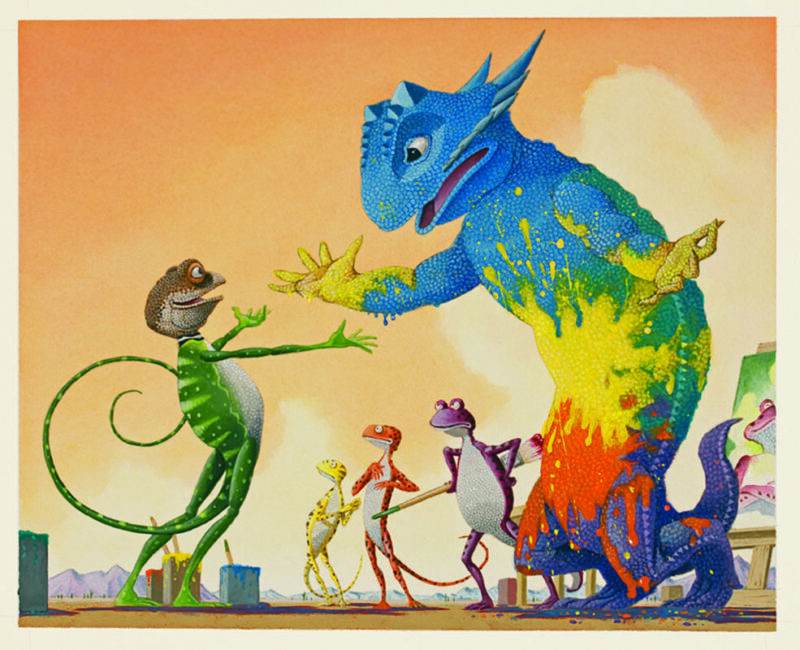 The Eric Carle Museum will be selling books and most illustrators will be in attendance. Sign up for our email newsletter to get updates on the exhibit and the event.